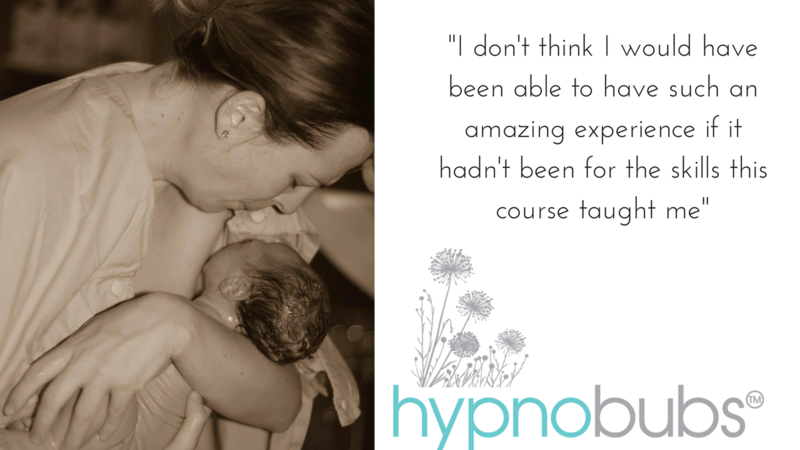 "I Felt So Relaxed & Prepared For My Birth"
I wanted to reach out and tell you thank you so much for your course. I felt so relaxed and prepared for my birth!! My water broke at 5:35am and my beautiful baby girl was here at 2:35 pm and I had nurses tell me they couldn't believe that I didn't make a sound and what did I do and I told them hypnobirthing!! My nurse was wonderful and after I gave birth she said I didn't really believe in hypnobirth but you have convinced me it really works!! I'm so glad I ran across your course & I couldn't have done it without you!! 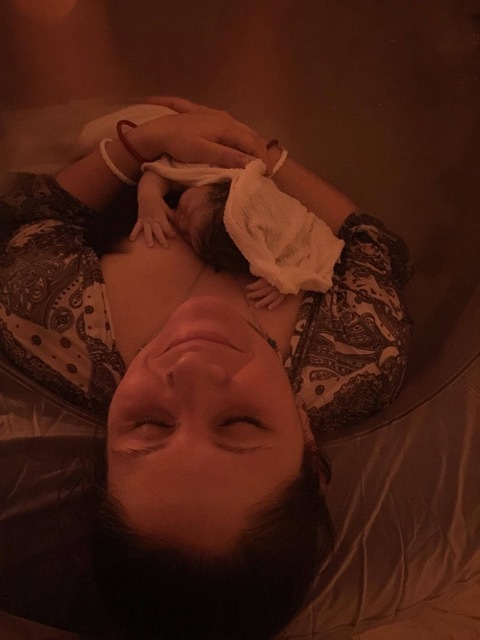 My Beautiful, Serene & Quick Water Birth! 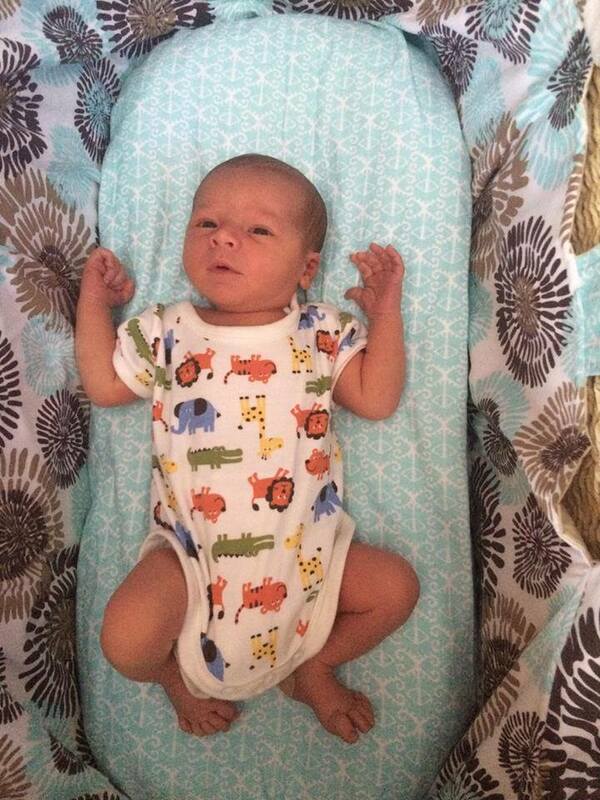 I had my baby boy yesterday at home in a beautiful, serene and quick water birth. I loved using my hypnobubs techniques. Thanks for offering an online course as an in person workshop wasn't a good fit for us. Thanks again for helping us achieve a beautiful and empowered birth. "It was the most amazing, enjoyable experience of my life!" 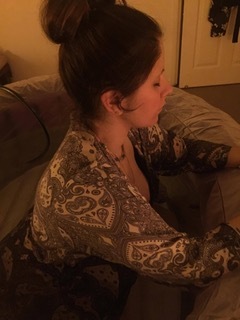 In my first birth we where bullied into an elective c section, at the time I was none the wiser and whilst I was so happy to have my son I was left with a huge hole in my heart for not having experienced a vaginal birth or even labour itself. 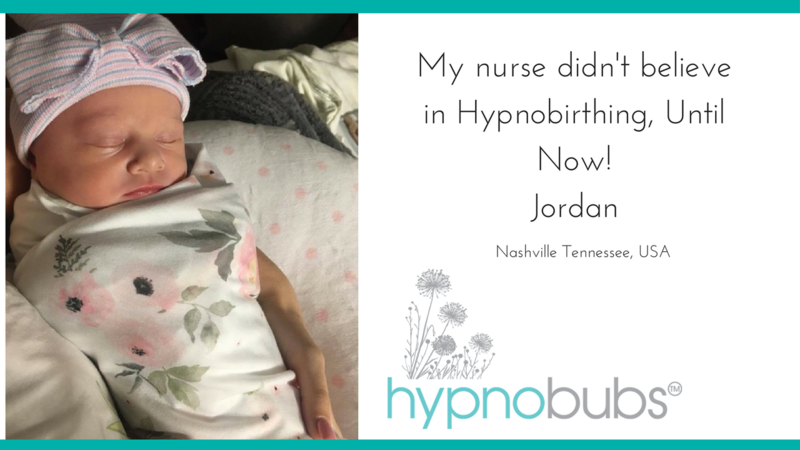 When we fell pregnant with our second son I hired an independent midwife and did the hypnobubs hypnobirthing online course and I achieved my VBAC. It was the most amazing, enjoyable experience of my life. I don't think I would have been able to have such an amazing experience if it hadn't been for the skills this course taught me and for the support of my IM. The hole in my heart was healed the minute I held my son having achieved my VBAC. I had the best birth ever! My Hypnobubs Experience was an AMAZING One!! Thankyou so much Melissa Spilsted for putting together such an amazing course! I completed the Hypnobubs online course and was so pleased with the depth of content and support the videos and tutorials provided. We welcomed our little boy Jack into the world on Friday and the breathing skills learnt, combined with the fear release tracks helped immensely during a relatively quick and straightforward labour. My hypnobubs experience was an amazing one and I will certainly be recommending the course to any friends or individuals I come across in the future! The course has inspired me to take up regular meditation, and certainly be mindful of the power of positive (and negative) thoughts. So thankyou! "I look back at the birth as an amazing experience and I loved every second"
THANK YOU SO MUCH for your amazing online course! As a first time mum I started the course quite early in my pregnancy, listened to my tracks regularly and made my affirmation cards. On the day my labour started I had zero fears and was excited to see what my body could do. My husband had supported me through the course and I had full confidence he would be an amazing support. I ended up being in labour for 25 hours, focussed and calm in a birthing pool at my local birth suite. I was pushing for 5 of those hours, feeling no need for any pain relief. In the end I was induced after 23 hours to try to speed things up. due to some complications I then needed an emergency cesarean- something that I would usually be so upset about- but as I was prepared to calmly meet whatever turn my birthing takes, I didn't let that change my focus and my little boy was born into a peaceful environment. The Hypnobubs Online Course Changed My Perception of Birth! I had my ideal perfect birth of my second child because of the Hypnobubs Online course. I was so fearful of childbirth after birthing my first child and I am so grateful to God for allowing me to find the course and Melissa's words and I brag about my birth! It wasn't a fluke like the nurses claimed, it was simply that I felt empowered and prepared for the entrance my child would make into this world and life. My friends called me courageous, but I was just doing what millions of women have done before me, before we lost our way with over-medicalised birth became the norm. My hypnobub is almost 1, his birth had such a profound positive effect on me that I would love other mothers to have a similar experience. With The Support of my Husband, and the Tools from Hypnobirthing, I was prepared for anything! I just wanted to tell you (I'm sure you hear this daily) just how well your course got me through my child birth experience. We rode those waves for 6 hours of active labour all the time knowing that the doctors had made the decision to get our little bubs out of my belly via C-Section, which was something I had hoped not to have to face, but with the support of my husband, and the tools from Hypnobirthing, I was prepared for anything, and just kept breathing through all that came my way, and my journey was perfect because in the end I had my beautiful girl in my arms. "We rode those waves for 6 hours"
I swear I didn't make one noise throughout the experience, it was incredible, I was very much in a hypnotic state. Also, your course helped my husband and I to bond throughout this journey, we enjoyed sharing in the knowledge. I can't speak highly enough to all my friends about the positive effect your support had on my experience. After 2 Traumatic Births my 3rd was a Hypnobirth! My first baby was spontaneous, 19.5 hour labour, epidural, agony, vacuum delivery, jelly legs. Second labour was spontaneous, 9 hours, epidural and a broken collar bone for my bub, epidural was done wrong and I required spine surgery and a DnC to top it off. My third was a hypnobirth!! "I was 100% in control and on top of everything"
I will admit I never did the sheets etc just watched the videos and listened to the tracks when I could. My plan was to labour at home then go to hospital at the end, stay mobile and avoid needles as they start my anxiety off. 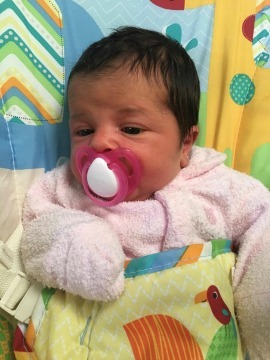 I had GBS, then my baby became unwell so I had a emergency induction. I cried because my fear regarding induction as it's meant to be so much worse. I listened to fear release and got in a better state of mind. 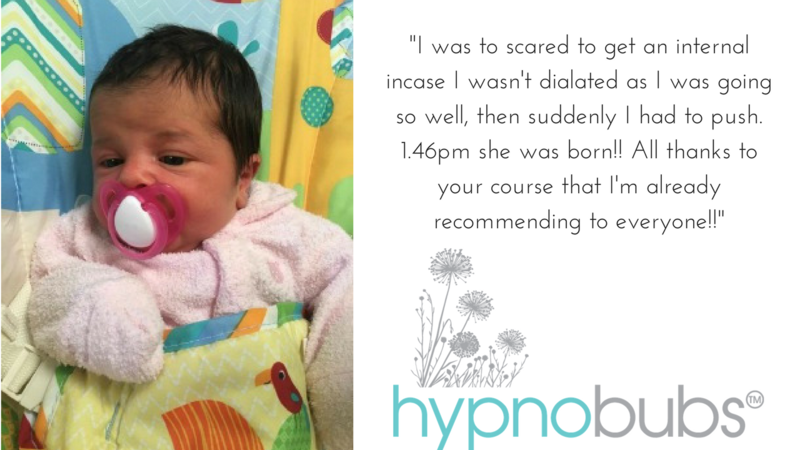 "Thanks to your course that I'm already recommending to everyone"
I started the course at around 36 weeks... My birth was LIFE CHANGING! 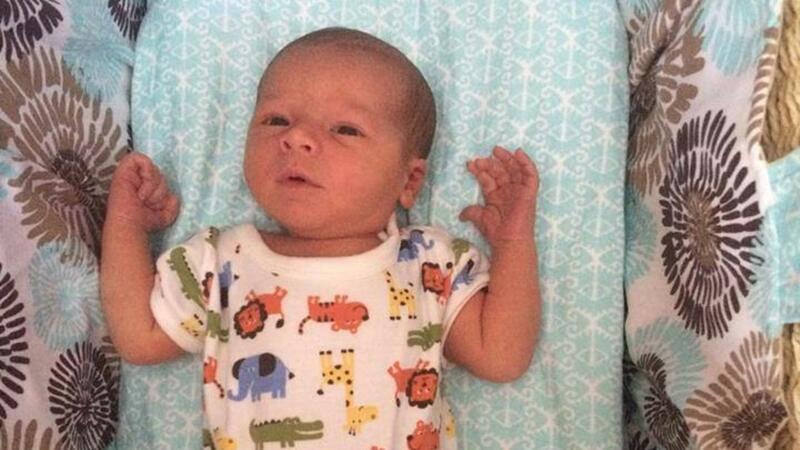 My baby boy arrived yesterday, I honestly can not thank you Melissa Spilsted enough for your online course. I started it around 36 weeks. The birth of my son yesterday was incredible! And I honestly know it was because of the skills you taught me. 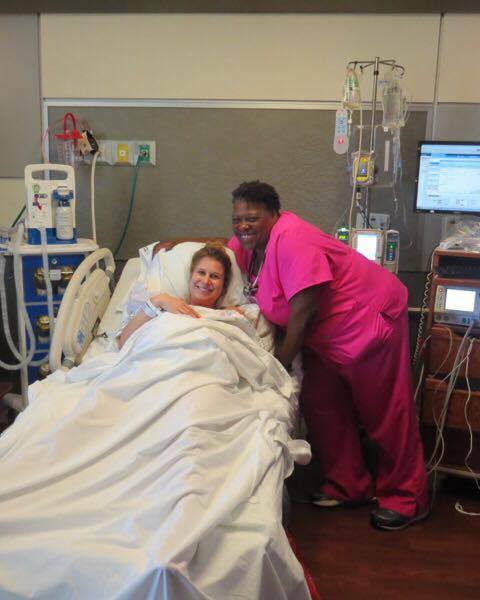 "The birth of my son yesterday was incredible!" My birth was life changing. The story goes - my labor was fast and furious, I actually delivered in the car on route to the hospital, my husband received him in the front seat. I had the birth affirmations playing loudly in my ear, I did not once feel scared. I feel so proud and amazed at what was possible. We live in remote Western Australia. So he was born in the outback! Can't thank you enough! It was everything I could ever have asked for!!!!!! 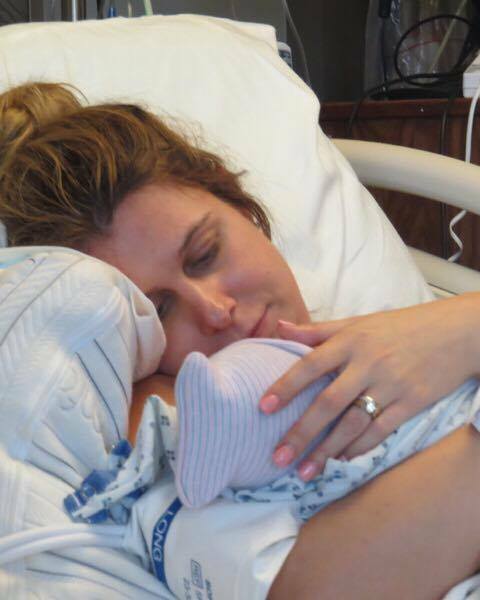 This was the most amazing birth, I had no pain and it was so easy and enjoyable! 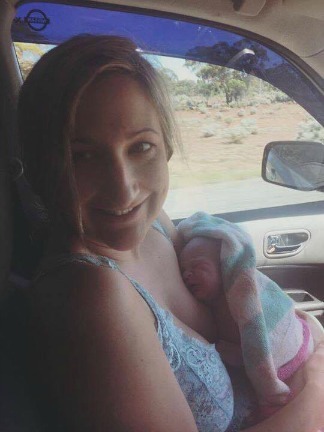 I just wanted to share my birth story...a car delivery! This was my second hypnobirth, my first was my son who was B2B but we had an amazing but long 28 hour labour so this was my bench mark! On the Sunday I was heading towards 42 weeks with no signs. At 10am I had a show and what I thought were braxton hicks but they were happening every few minutes. My husband asked if I thought the baby was coming today and I said "Not a chance!". I had the odd one or two more intense "braxton hicks' so I spoke to the midwife who said it looked like things were getting started. My friend suggested coming up to ours to look after our son for when things started to hot up. When I spoke to the midwife during a surge she said they would need to be more intense and I remembered back to my first labour and agreed. I was feeling no pain and was happily playing with my son and listening to music.